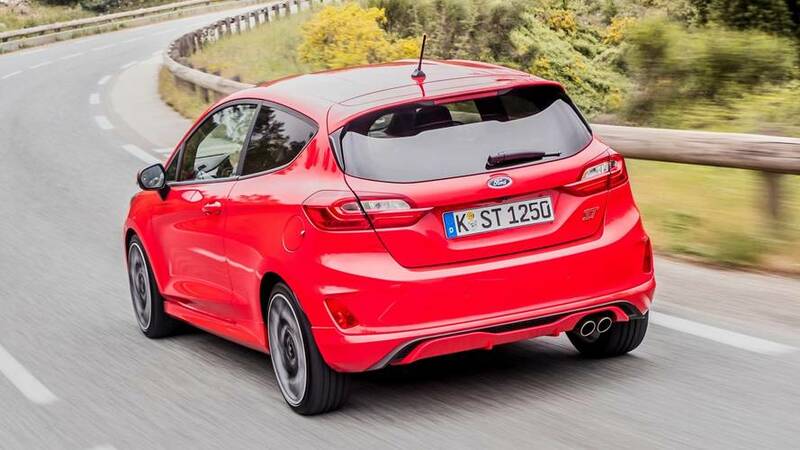 Euro-spec Fiesta ST with dual-clutch auto also planned. 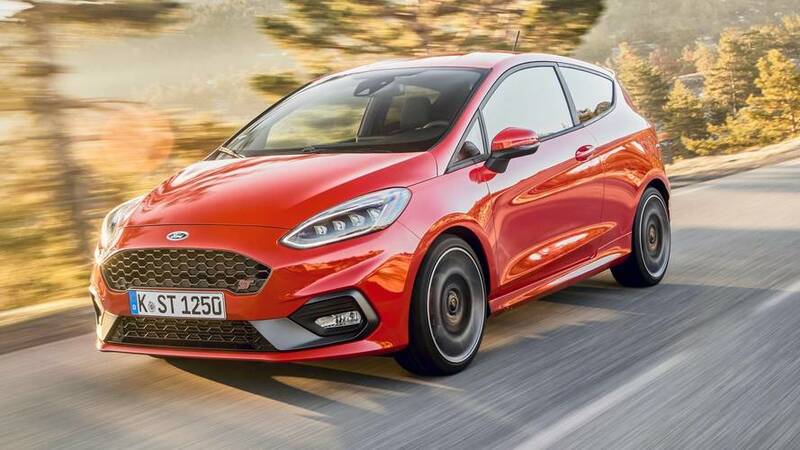 While the days of the U.S.-spec Ford Fiesta are counted, the Blue oval company has an all-new Fiesta on sale in Europe. It’s a charming little car with a sporty ST version, which is currently being introduced to the media and potential customers. 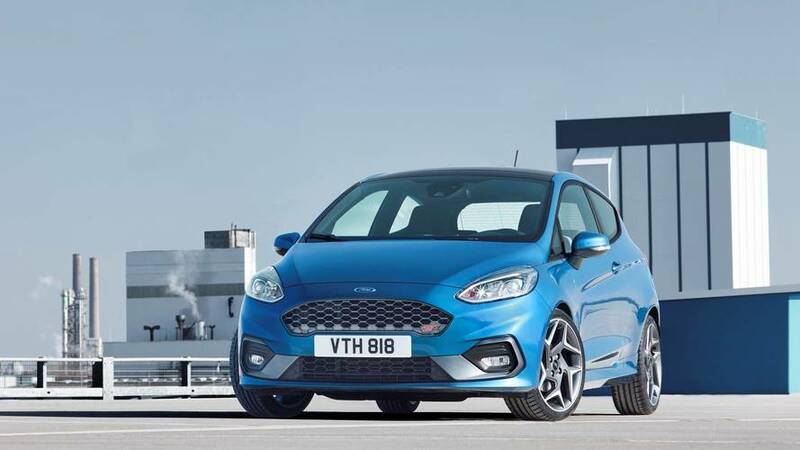 Speaking to Motoring during the international launch of the Fiesta ST, Ford Performance Europe boss, Leo Roeks, vaguely hinted an even sportier variant of the model is currently under development together with a dual-clutch automatic version of the ST. 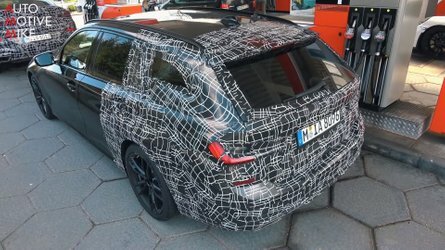 According to the Australian publication, the first-ever Fiesta RS is due to launch by the end of the decade, most likely mid-2019. 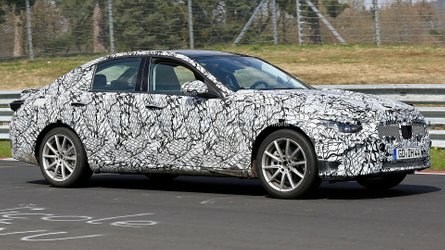 Nothing is really known for the car at the moment, but we expect to see a larger engine under the hood. 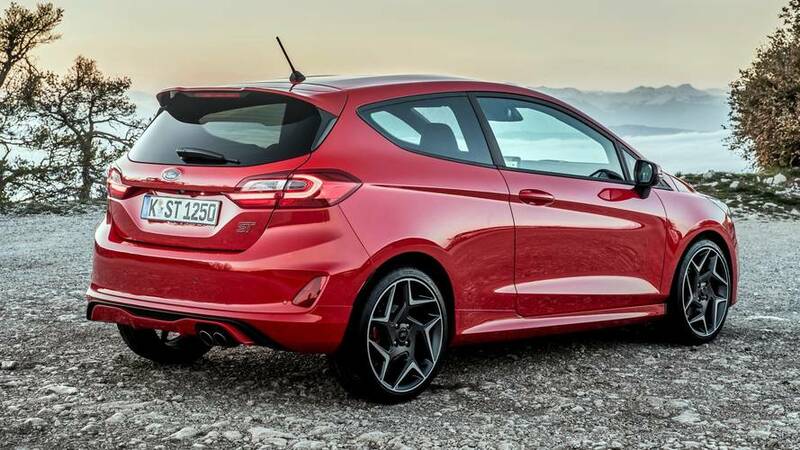 The ST is powered by a 1.5-liter three-cylinder turbo unit with 200 horsepower (149 kilowatts), the same output as the previous-gen Fiesta ST. 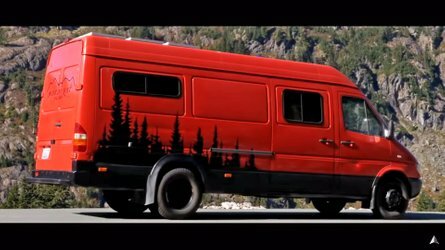 The motor is mated exclusively to a six-speed manual gearbox, at least for now. 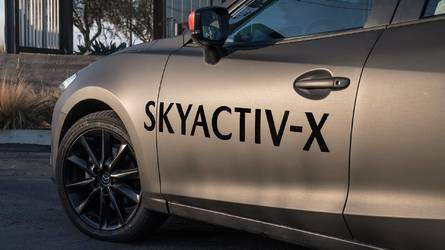 Ford could put a larger 2.0-liter unit, but we will have to wait for more details to confirm. 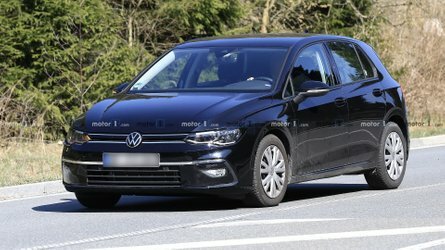 Speaking of the current Fiesta ST and its transmission, Motoring reports a dual-clutch auto is actually close to introduction, but is currently being put back because of the bad reputation of Ford's Powershift ‘box. 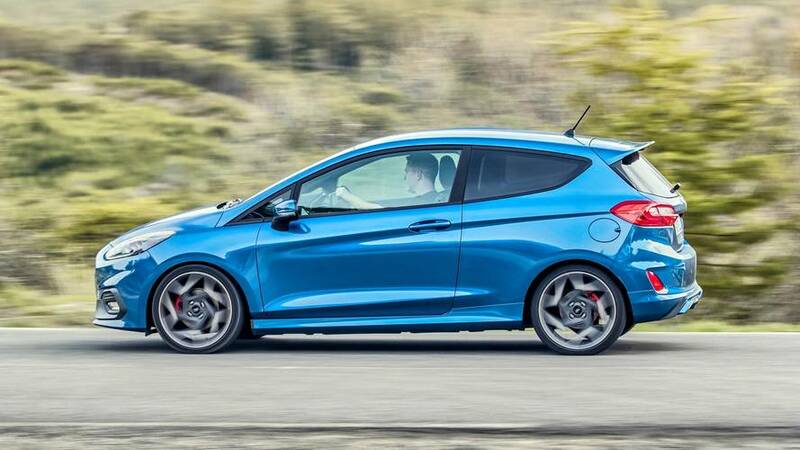 The most powerful Euro-spec Fiesta currently, the Fiesta ST, is a tech-laden hot hatch, which features an optional Quaife mechanical limited-slip differential, the world first patented force vectoring springs, a launch control function, and an exhaust system with active valves. On board are also Ford’s SYNC3 infotainment system, an optional Bang & Olufsen premium audio system, lane keep assist, and traffic sign recognition. 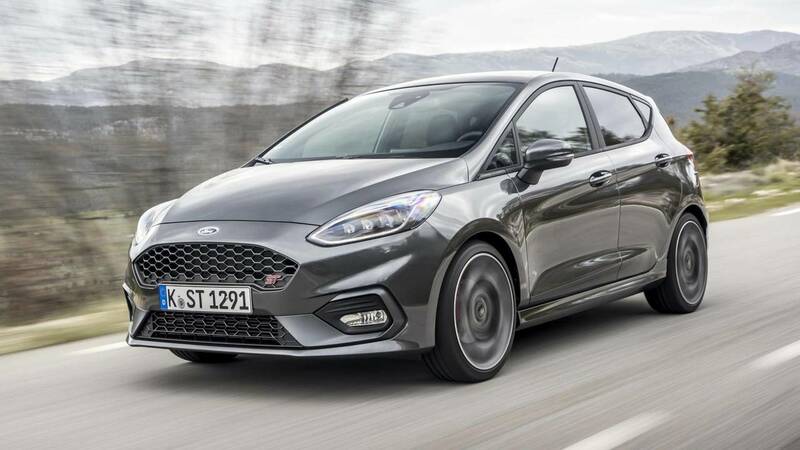 As we discovered during our test drive of the new Fiesta ST, it’s an awesome affordable hot hatch, which you should buy immediately. The only problem? You can’t have it in the United States.